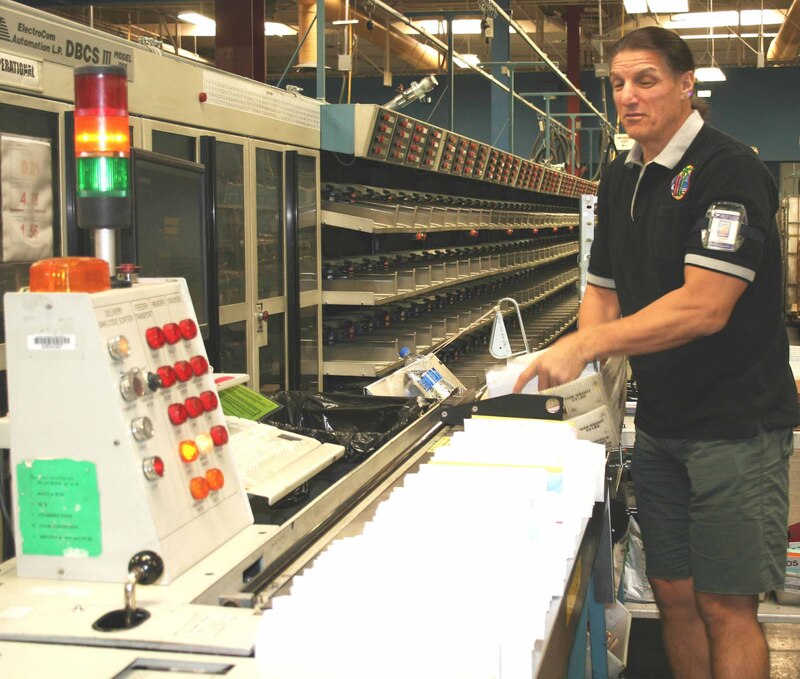 Hear from a California postal employee who has overcome blindness to excel at his job, and get updated on the latest news from USPS Headquarters. You'll also hear the origins of the unofficial postal motto. Comments, questions and story ideas are always appreciated -- click here to share them, and thank you for listening. Click here for the transcript to Your Postal Podcast #32. To submit a story idea or feedback, please click here.